When it comes to making your money work for you, investment in real estate is a wise choice. The property market is generally very stable when compared to other types of investment and also offers great returns. Whether you choose to sell your investment on and rent it out, it is something that can provide security for your future. Of course, protecting the environment is key for the planet’s continued health, and this must be taken into account when investing in real estate. The construction and housing market has just as much responsibility to build green property for investors as any other sector out there. Luckily, more and more eco-friendly homes are being built now in which you can invest your money. 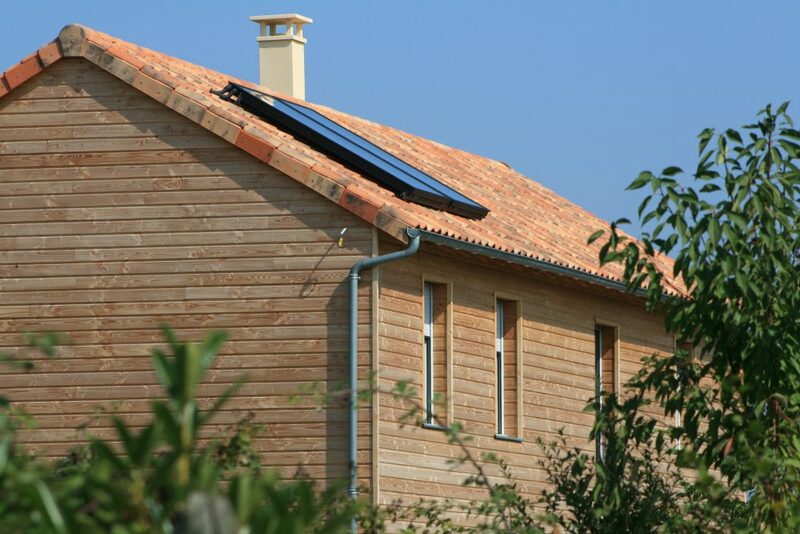 In simple terms, an eco-friendly home is one that is built with the environment in mind. This covers not only the materials and processes used in the construction but also the features that the home has when finished to help protect the environment. As more people become aware of how crucial it is to do their bit to protect the planet, these types of homes are becoming more popular. 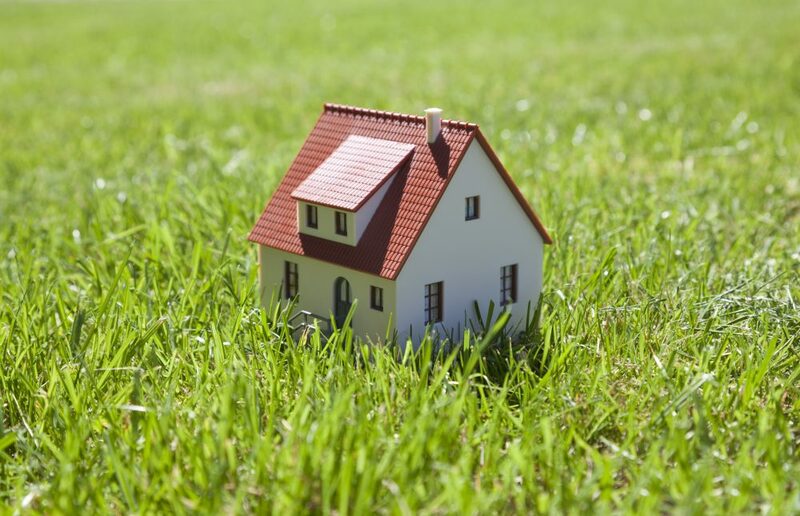 What reasons are there to invest in eco-friendly properties? It’s a sound investment – although looking after our planet is essential, most investors will also want to make money! With eco-friendly properties, you can achieve both. As they become more popular with the UK public, the property that you invest in will be in demand and probably rise in value. Real estate has always been a stable investment, be it land or actual housing, and this will not change anytime soon. They help protect the environment – although this is obvious, it is still one of the major reasons to invest in eco-friendly homes. You will be doing your bit to help keep the planet safe for generations to come and not adding to the damage that is already there. For many people, this is the only reason they need. They can help to diversify your portfolio – it may be that you already have made some investments in other asset classes. Spreading your investments, and therefore your risk, is a very good way of helping to protect your entire portfolio from market changes. Adding an investment in an eco-friendly house is a simple and ethical way of helping to diversify your investments. Preservation of trades – all eco-friendly homes will make use of beautiful natural materials in their construction. From recycled wood to straw or thatching, this type of property not only looks great but also keeps alive ways of working that would otherwise be lost. By investing your money here, you are helping to keep skills and trades alive that have been around for hundreds of years. They are energy efficient – energy efficiency is a major player in the construction industry now and also a big factor when people are choosing homes to buy or rent. Eco-friendly homes are extremely energy efficient due to their design, and this makes them more attractive to invest in. Solar panels are one example of this, and these type of features make it an investment that will hold its value into the future and be in demand. Although the UK housing market is generally stable, it is worth taking your time to learn the market before investing in any kind of home or real estate development. Many people will choose to work with experienced real estate professionals as this allows them to invest as they like but with less risk and more help at hand. Swan Holdings Group’s Co-Founder Brian Weal is one such investment professional who can use his vast real estate development knowledge to help out. Are eco-friendly homes the future? Everyone on the planet now knows how important it is to protect our environment for future generations. With this in mind, it would certainly seem that the construction of eco-friendly homes within real estate is a trend that will only continue to grow. With the demand for such properties likely to increase, they offer a great way to invest your money in the most ethical manner possible. With handsome returns and a great level of security, eco-friendly homes in real estate could be the best investment class to get involved with currently.